Spa & Wellness, the new Green Park Madama project: our ultra-modern and totally-equipped spa with every and all commodities will be available to you on a 500 sqmstructure solely dedicated to wellness. You will find an indoor and outdoor Jacuzzi pool, massage room, sauna, bio-sauna, Turkish bath, ice and salt room, emotional shower and a relax area with herbal teas. 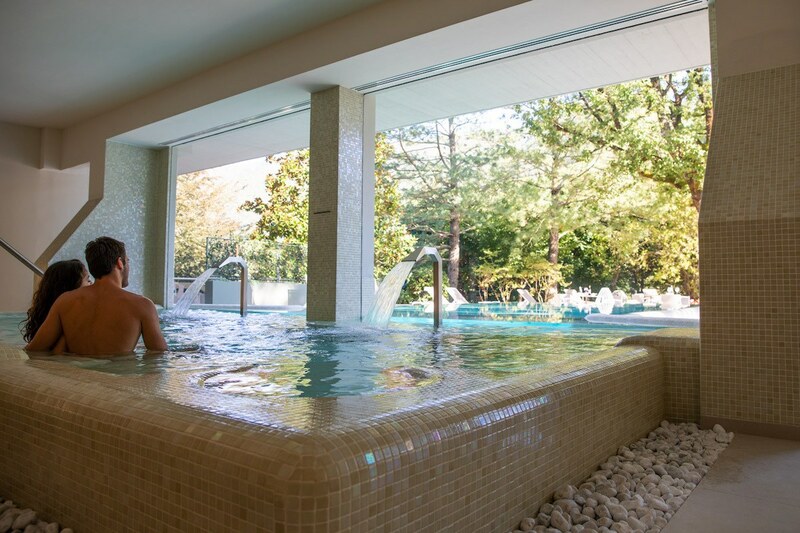 Our Spa will be the perfect destination for all those wishing to indulge in an alternative day or full weekend near Rome. Discover our Massage treatments. The Spa & Wellness Center, is also available exclusively for hen nights, birthdays and special events, from 20:00 at 23:00, upon prior notice to info@greenparkmadama.it. 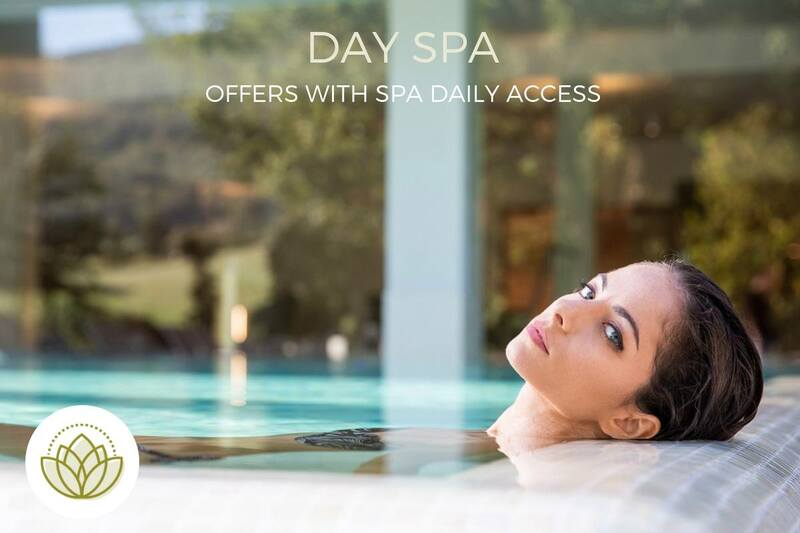 The Spa & Wellness Center is also open to guests who don’t stay at the hotel, with the Daily Spa formula: daily entry to the Spa and Wellness Center, bathrobe, slippers and towel. A room dedicated to relieve stress, stretch your muscles and encourage lymphatic drainage. The massage area offers you everything you need at any point during the day. Our Jacuzzi must not be missed if you want to fully enjoy our premises in summer and in winter. We have equipped ourselves with state-of-the-art technology and our pools have a cleaning mechanism that does not use harmful chemical products: the Advanced Bipolar Oxidation Technology (ABOT). The intensity of the jets emanating from the nozzles changes over time, from lashing and invigorating to a relaxing cloud of mist droplets. All this is accompanied by a play of colours, harmoniously changing with the intensity of the water. An area dedicated to tasting teas in comfortable armchairs, ideal to accompany your wellness tour. 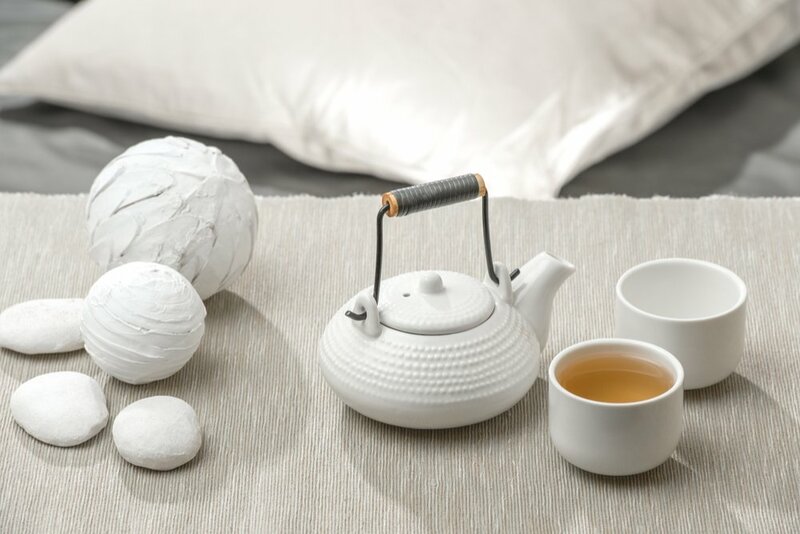 Our tea variety ranges from the energising leaves, to the relaxing. The choice is yours! 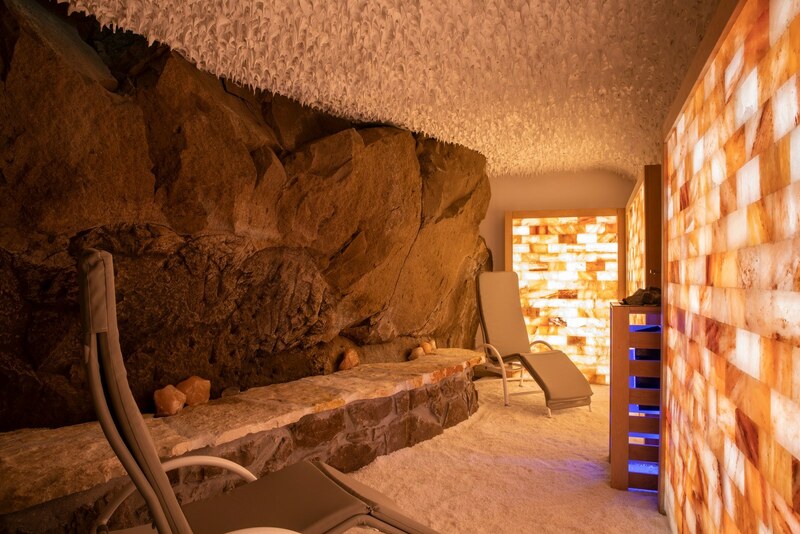 Inside the salt room, the air will help purify your body thanks to the high iodine concentration. This speeds up the metabolism and burns down fat, helping to stay fit and minimising water retention. 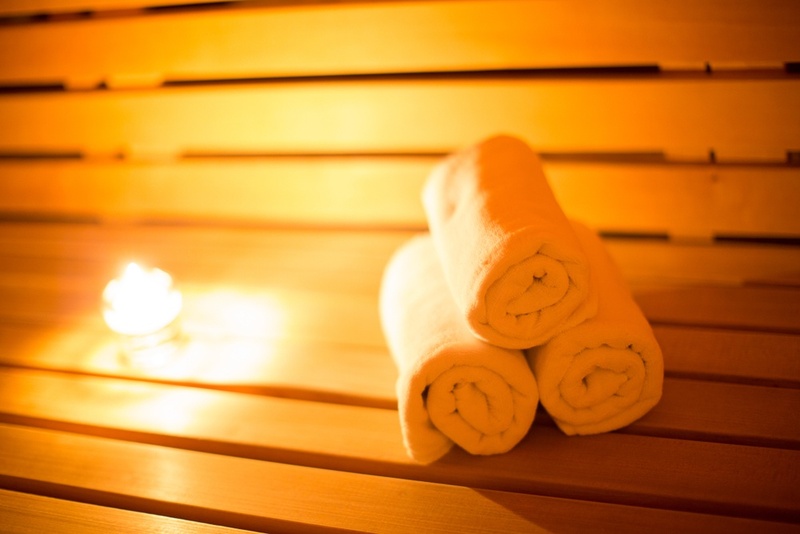 For both high-temperature lovers and ones looking for the right temperature: our sauna area is the right solution for you! Let the power of vapour surround you. 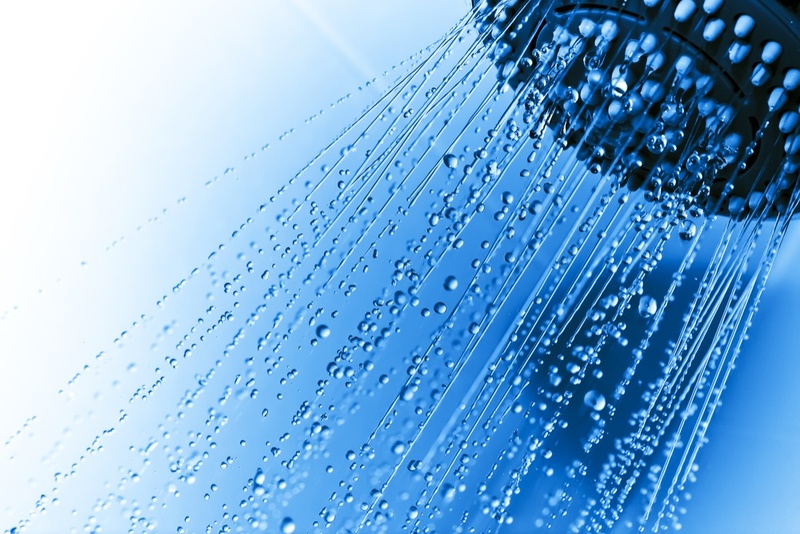 In an area where the humidity reaches 100%, your body will benefit in several ways: from relieving joint pain, to improving your blood flow and purifying your skin. Low temperatures can be truly beneficial for our body. The ice room is the last stage of our wellness tour, where you can have a true “cold bath”.